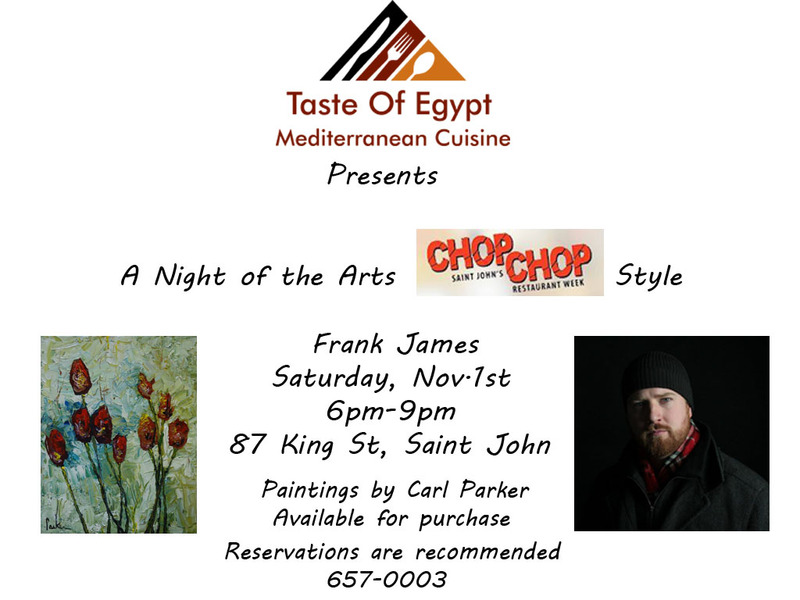 A Night of the Arts Chop Chop Style!! It is going to be a sweet November here at Taste Of Egypt! Reservations are highly recommended, 657-0003.